We All Wear Them. What should we do about them? In honor of Halloween, I decided to again get out of my comfort zone and do something that makes me feel nervous, scared, terrified even? Maybe. I posted my first YouTube Video. EEK! Watch it below. Check it out! If you are more of a reader, scan down on this page and you can read my basic summary of the video. Everyone wears masks sometimes. We put on a face to the world of how we want to be presented. There are several kinds of typical masks that someone might wear. "I have it all together." The Angry Face: This kind comes off as more offensive and often keeps people are arms length. Most of us have some go to masks that we wear on a regular basis. Most people have a version of the "I'm fine" mask. Maybe we have tried on the Victim mask or the Bi! @# mask, maybe you live in those...but we wear them for specific valid reasons. The biggest reason that we often wear masks is they make us feel safe. Being authentic and real with people is vulnerable and can be scary. It is much easier often to put up a mask and keep people at arms' length. If I don't let you in, you can't hurt me, right? But there are often consequences to our masks as well. Loneliness- We can't have real relationships if we aren't being real with one another. If someone only knows your mask, they can't possibly love the true you if you aren't willing to show it. Fooling Others and Yourself- You may fool other people into believing in the mask you are presenting. Maybe. But much more concerning is that you will start to fool yourself. You will start to believe in your own presentation to the world, even if it isn't real. 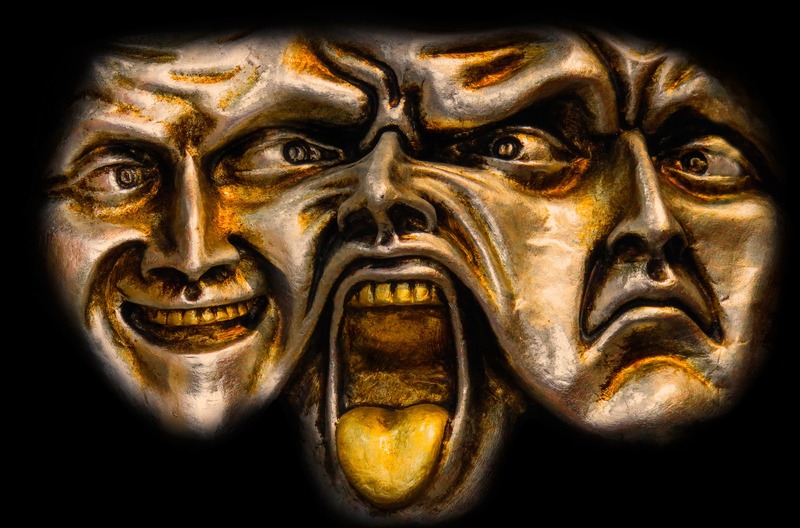 Disconnection from emotions, dreams and passions- When you are constantly presenting yourself to the world in a mask, you can not only fool yourself, but you can start feeling disconnected from yourself. You will deny your true feelings and you will start feeling numb to your authentic self. Harder to Reach Your Goals- It isn't impossible to reach your goals when wearing a mask, but it is a lot easier to do so when you are in tune with your emotions, dreams and passions and have them drive you toward your goals. So if you want to start living authentically and start peeling off your masks at times, here are a few tips to help make that as smooth as possible. Find Safe People to Remove them in front of: Not all people are safe to be vulnerable with. Not all people have earned the right to have the most private areas of your life and emotions revealed to them. Safe people have usually proven themselves in the past by accepting you even in ugly moments, and are probably authentic with you about their own ugliness. Friends- tried and true friends are usually better bets for starting this process. Family- note- not everyone's family is filled with safe people. Make sure they are safe before you treat them as such. 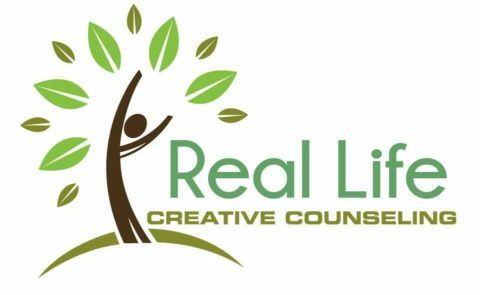 Therapist- Not only are we trained to handle the junk and pain of life, but we are trained to not be judgmental in the therapy room and hold your secrets within our walls. A therapist can be a great person to work through this with. Spiritual Advisor- A pastor, Rabbi, mentor, etc can be a great person to work through this with and will also be able to provide you the spiritual insight you might be craving. Safe Situations- When learning to be vulnerable and share your authentic self, it can be tempting to just hang everything out there in the open all the time for some people. But not all situations are safe. The stranger in the grocery store, probably is looking for "I'm Fine." Or maybe a little more authenticity "It's been a rough day." But not, "Everything is terrible, my dog died, my boss is mad at me, my girlfriend hates me and I am a terrible person." The workplace, public places and special occasions may be circumstances that you might need to keep your masks on, while you are first learning to do this. Ultimately, as it becomes more natural and you can do this with grace and boundaries, hopefully you will be able to be authentic in your entire life. Awkward- like Bambi learning to walk, it feels weird to start this when you haven't in a while. A flood of emotions- the more you become connected with your true self, the more you are likely to feel a wider range of emotions. Joy is bigger, happiness deeper, sadness more tender, and on and one. Rejection- not everyone can handle everything about us. That doesn't mean we are bad. It says far more about another person than it is does about you when you are rejected. A deeper connection to yourself and others will flow from learning to present yourself in an authentic manner. So this Halloween, start taking OFF your masks! ← When #metoo isn’t said….